Exclusive Pictures! 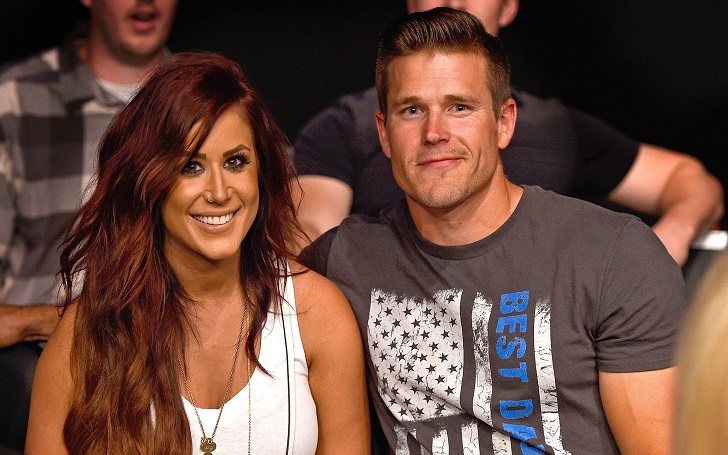 Teen Mom Star Welcomes Baby #3! One of the most awaited pregnancies on the show! Chelsea DeBer revealed the biggest news of her life at the beginning of the year, she revealed she is finally pregnant again with baby #3. Fans were super excited for her gave her all the wishes she needed to get through her pregnancy! She didn’t waste time in revealing the baby gender! Chelsea posted a big surprise on her Instagram and captioned it, “…GUESS WHAT! A sweet baby girl will be joining the DeBoer clan in a few short months! We could not be more excited!” As we all know that she is already a mother of two kids Aubree and Watson, she is totally prepared for the third one! The fans have been really curious about her baby details! Chelsea finally welcomed her beautiful baby girl! 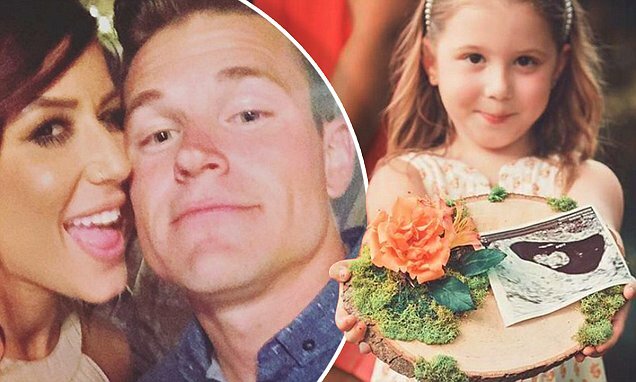 Her husband Cole DeBoer also revealed the big news! She is officially a part of ‘three mom club’!